Grew wup with Cibona Zagreb (Croatia) juniors. Made his debut with Cibona during the 2012-13 season. 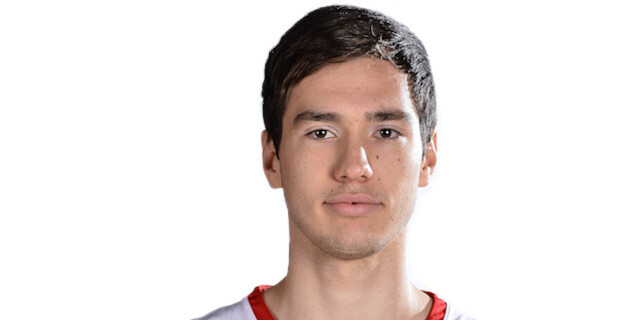 Signed for the 2013-14 season by Cedevita Zagreb. Won the 2012-13 Croatian National Championship with Cibona Zagreb. Won the 2013 Croatian National Cup with Cibona Zagreb. Won the 2014, 2015 and 2016 Croatian National Cup with Cedevita Zagreb. Has been member fo the Croatian U-16 and U-18 National Team. Won the silver medal at the 2013 Eurpean U-18 Championship. Played at the 2012 and 2013 European U-16 Championships.